When your immune system is compromised, it’s like tearing down a wall that would otherwise help to keep germs at bay. Your immune system can become compromised by dietary, environmental, and lifestyle insults. 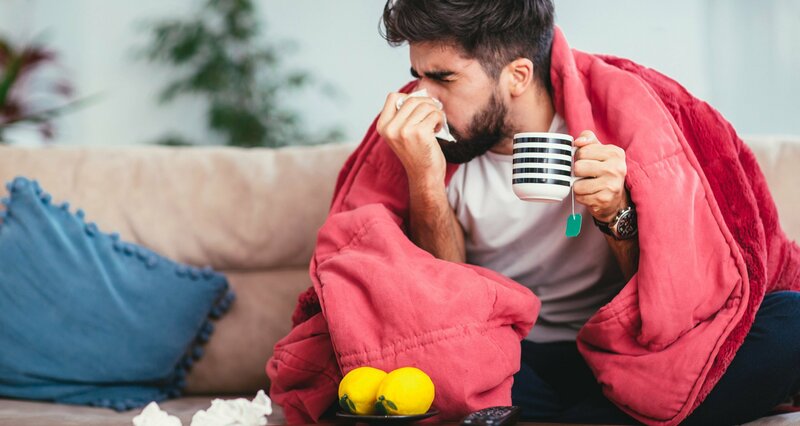 And a compromised immune system can lead to frequent illness, such as the common cold and flu, as well as more serious infections and diseases, even including cancer. Your complex and amazing defense system is made up of two main parts. First, you have mucous membranes found in places like your nose, eyes, and mouth — which use white blood cells to fight infections before they can get inside you. Second, you have T cells and B cells, which work together to create antibodies that fight off invaders and then destroy infected cells throughout your body. Your bone marrow and spleen also play key roles, making white blood cells which fight infections. And your lymphatic system transports lymph (a fluid containing white blood cells) throughout your body. Altogether, your immune system functions as an amazing team, working to keep you healthy, safe, and alive. 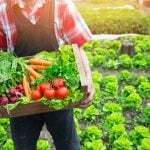 How Does Food Affect Your Immune System? It’s difficult to overstate how important nutrition is in promoting a healthy immune system. 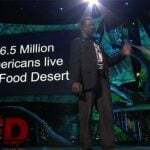 You need a diverse group of phytochemicals (the bioactive chemical compounds in plants) to create a strong barrier against pathogens that would otherwise make you ill.
Because immunity typically declines as you age, it becomes especially important to eat more immune-boosting foods as you get older. Many studies have shown that nutrient deficiencies cause impaired immune function in the elderly. 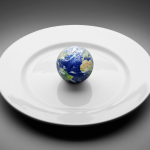 Even in people as young as 35 years old, poor nutrition wreaks havoc on the immune response. But there’s good news, too! When elderly people eat at least five servings per day of fruits and vegetables, they have improved antibody response to stress. 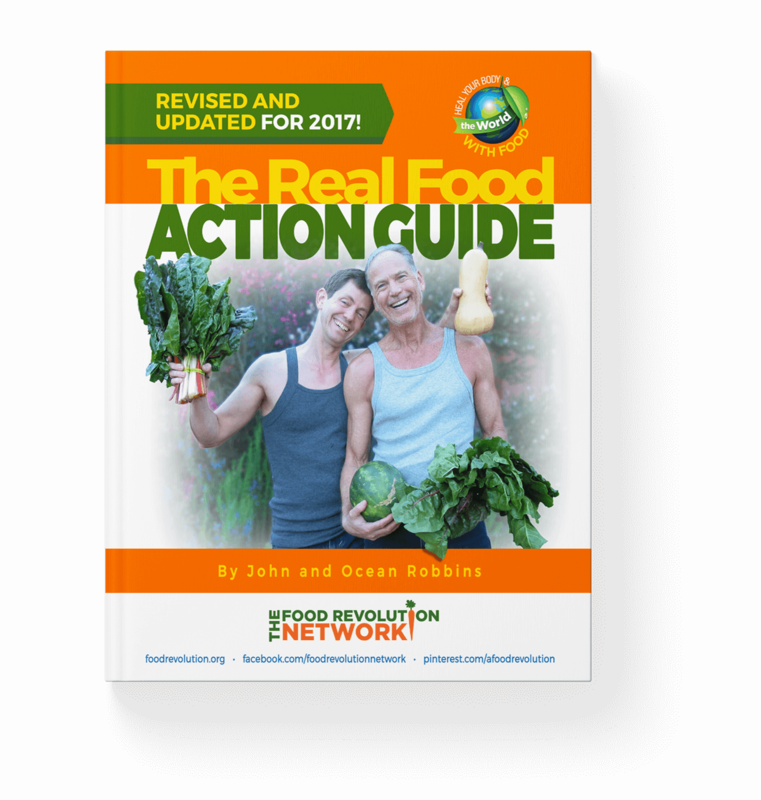 For many reasons, the more fruits and vegetables you eat, the better off you are. And you need specific nutrients for optimal immunity. 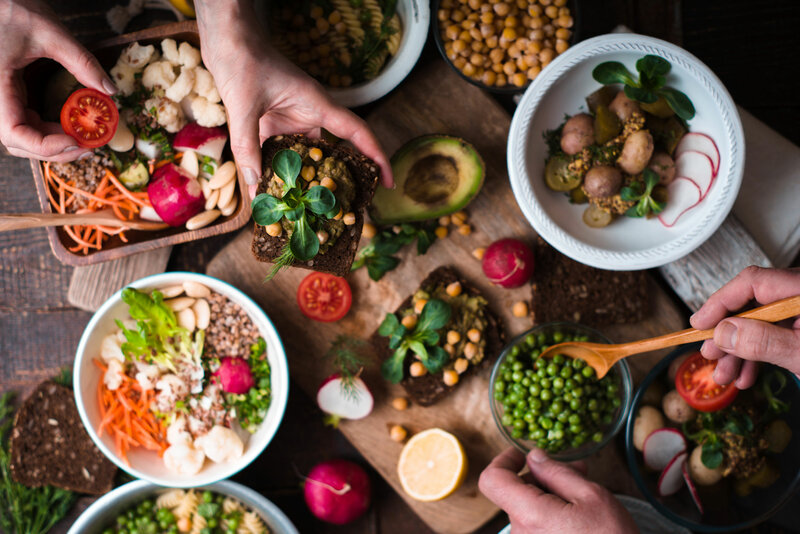 Some of the most immune-boosting vitamins and minerals include folate, zinc, iron, beta-carotene, Vitamins B6, B12, C, D, and E.
So, what foods should you be eating to get them? As it turns out, the best immunity boosters are found in the produce aisle, not in the pharmacy. 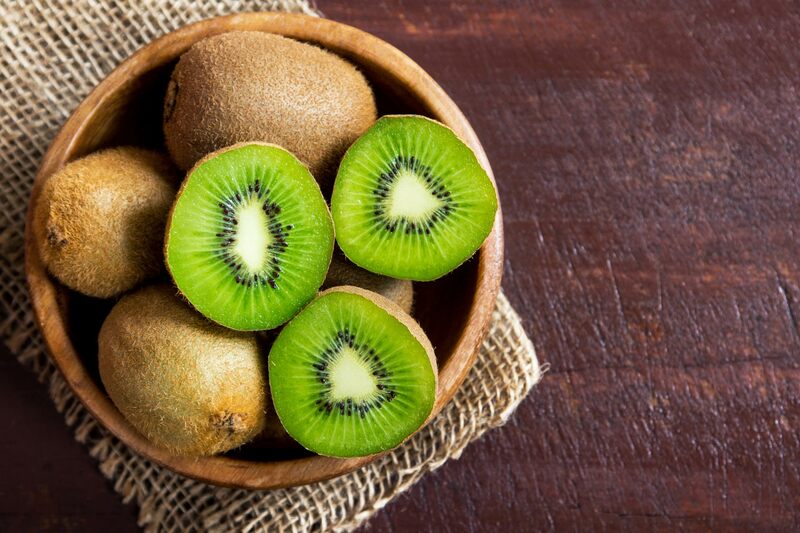 Eating kiwi fruit has been shown to reduce the duration of the common cold. In fact, it can reduce a child’s risk of getting sick by 50% and can even shave a few days off of how long the elderly are sick with upper respiratory infections. Kiwi is high in vitamin C, folate, potassium, and antioxidants, such as alpha-Tocopherol and lutein. It has been shown to have positive effects on the immune response — making it potentially helpful in preventing a wide range of ailments. Kiwi makes a great snack for all ages. It’s easy to throw into a lunch bag or serve sliced alongside a hearty breakfast. Most people peel it, but when you include the peel, you triple the amount of fiber you get from this tasty fruit. The skin also has a unique prebiotic potency that makes it marvelous for your microbiome. Garlic has been used in medicine for centuries. One of the reasons is that whole garlic contains a compound called alliin, which turns into the active compound allicin when crushed and is known to enhance immune function. Crushed garlic also offers additional sulfur-containing compounds with healing properties. Heating fresh garlic may reduce its flu-fighting ability, but some studies have shown that letting crushed garlic sit for 10 minutes prior to heating it can protect its immunity-boosting capabilities from being compromised. 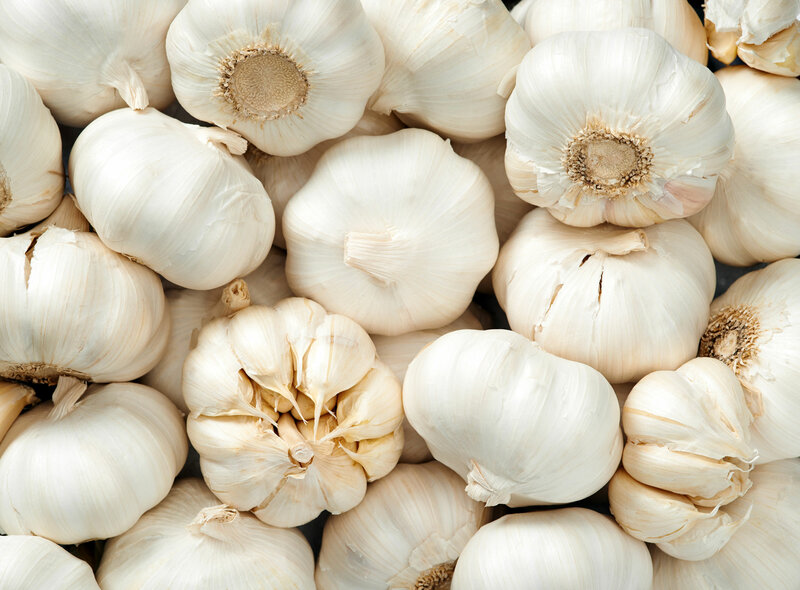 Aged garlic extract may also reduce the severity and duration of cold and flu. If all else fails, garlic does wonders for opening up a stuffy nasal passage! Enjoy minced, crushed, or roasted garlic in homemade pasta sauces, sprinkled on pizza, in warm soups, or as a flavor-boosting complement to almost any savory dish. No need to cry. Onions are good for you! 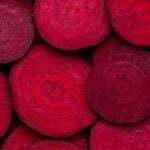 They contain two major compounds that support immunity: the antioxidant flavonoids anthocyanin and quercetin—and allin. 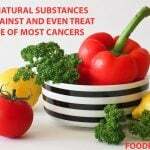 Red and yellow varieties are particularly high in quercetin, which is known to have anti-cancer, anti-inflammatory, and anti-viral properties. The highest concentration is found in the outer rings. 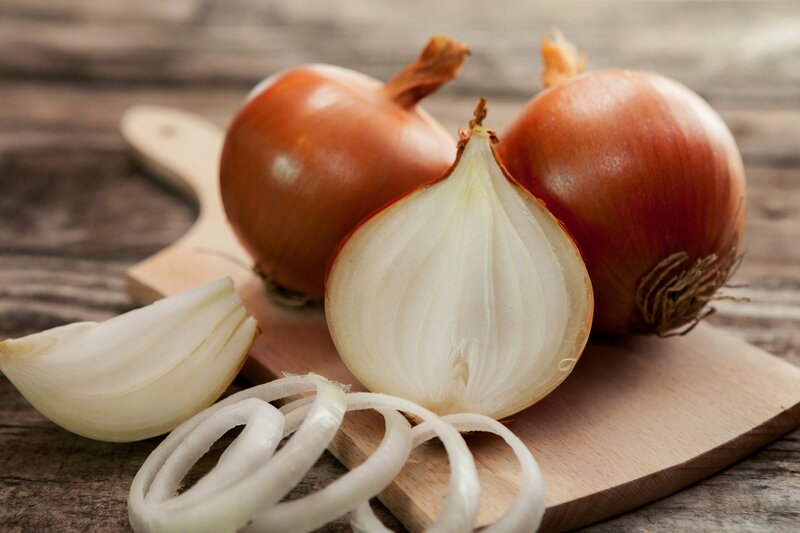 Enjoy onions baked, roasted, sauteed, or chopped up and eaten raw in many dishes. If they make your eyes water, make sure you chop them with a sharp knife, with your arms straight, so any onion juice spray is some distance from your eyes. You can also cut onions under running water to protect your eyes. And be sure to wash your hands, knife, and cutting surfaces with soapy water when you’re done. Ginger has many medicinal and health uses and is known to be a powerful anti-inflammatory and antioxidant. 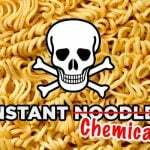 It also has antimicrobial effects and can help to protect against infectious disease. Gingerol is the compound found in fresh ginger that is most responsible for its anti-cancer properties. 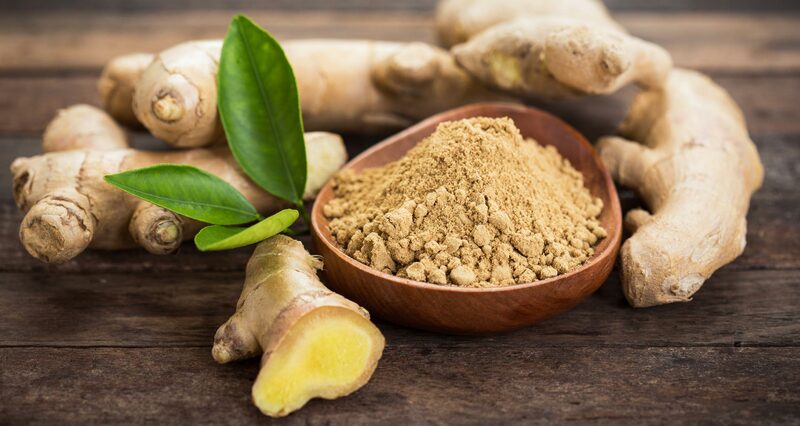 Gingerol is closely related to capsaicin and piperine, the active compounds in peppers that give them their spiciness and unique medicinal traits, as well as the curcuminoids found in turmeric. You can purchase ginger root fresh and keep it in the freezer. 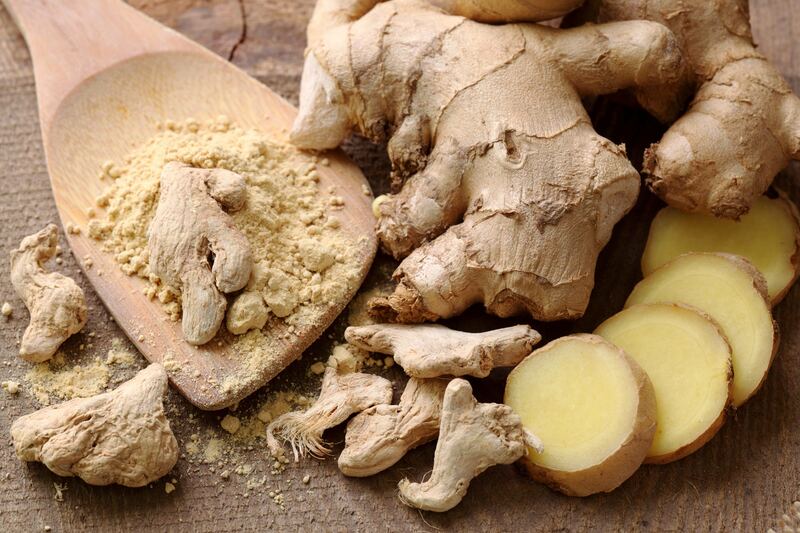 When ready to use, grate it into stir-fries or smoothies, or boil it for a hot ginger drink. You can also use it in a dried, powdered, or oil form. Green tea is about 40% polyphenols by weight — and may be the most powerful of all the teas. 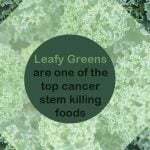 It contains compounds called catechins, as well the antioxidant quercetin and the amino acid L-theanine, all of which support a strong immune system. These compounds are effective agents in helping the body fight viruses, such as influenza and many forms of gastrointestinal infections. Green tea is an immunity warrior. 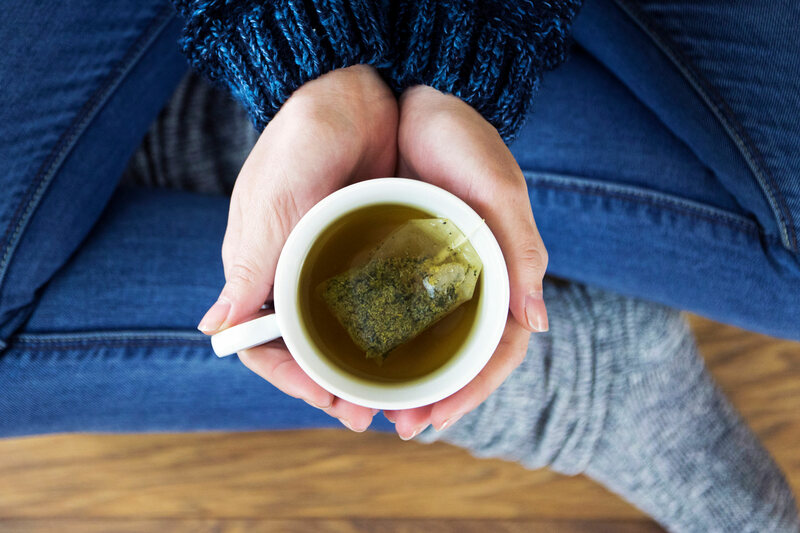 One study showed that women under 50 who drank green tea at least three times per day reduced their risk of breast cancer by 37%. But you may not necessarily have to drink green tea all the time to reap its benefits. In fact, gargling these catechins has also been shown to reduce incidences of influenza among the elderly. A 2011 study published in the journal Cell found that cruciferous vegetables, including kale, collard greens, mustard greens, Chinese cabbage, bok choy, kohlrabi, broccoli, and Brussels sprouts, are a source of a chemical signal necessary for the immune system to function at its best. 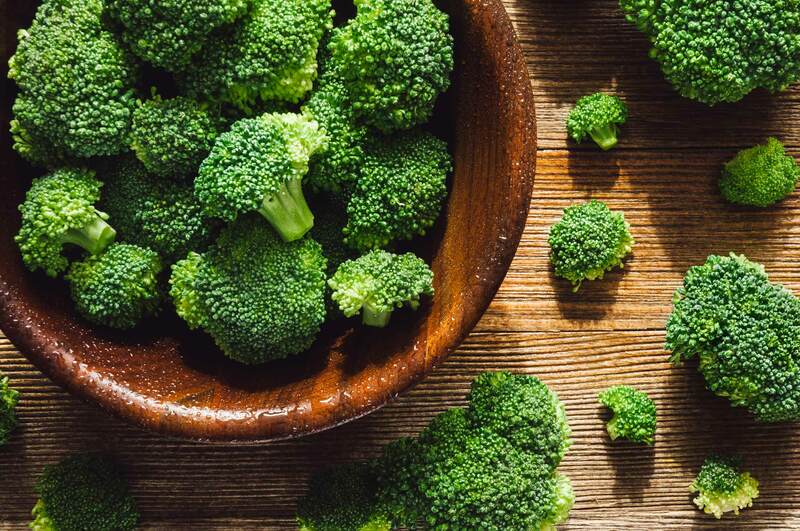 Cruciferous vegetables contain beta-carotene, lutein, zeaxanthin, folate, and vitamins C, E, and K. They are also rich in sulfur-containing substances called glucosinolates, which make sulforaphane — a phytochemical known for its immune-boosting and anti-cancer effects. When chewed and chopped, these vegetables also release other cancer-fighting compounds called isothiocyanates. Of all the cruciferous veggies, kale appears to offer the most anti-inflammatory polyphenols, which enhance the body’s defense against pathogens, especially when cooked. Try chopping leafy, cruciferous greens and mixing them into salads. You can also add them to soups, sprinkle them onto pizzas, or even blend them into smoothies. Digestive health has a huge impact on nearly every important function in your body — including your immune system. Some of the most important players in gut health include probiotics (the good bacteria in your gut) and prebiotics (which feed the probiotics). 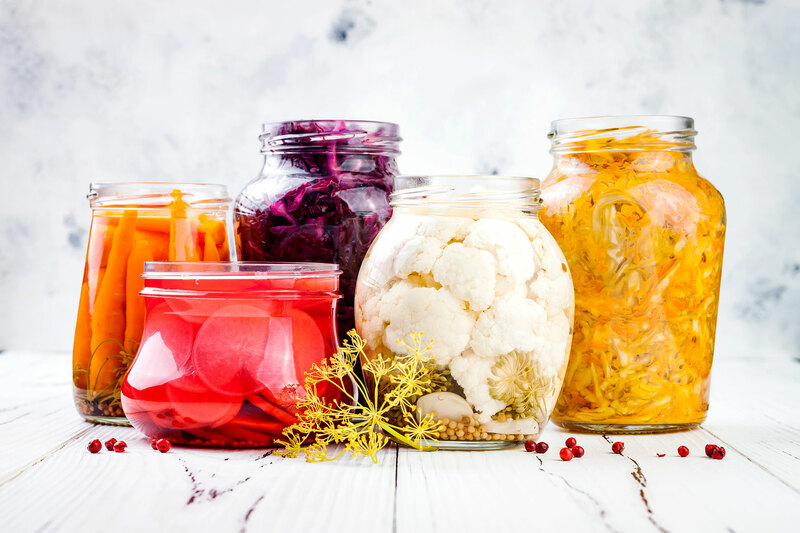 Probiotics can be found in supplement form and are also abundant in fermented foods, such as kimchi, sauerkraut, tempeh, miso, yogurt, kefir, and natto. They appear to reduce the risk for upper respiratory infections. 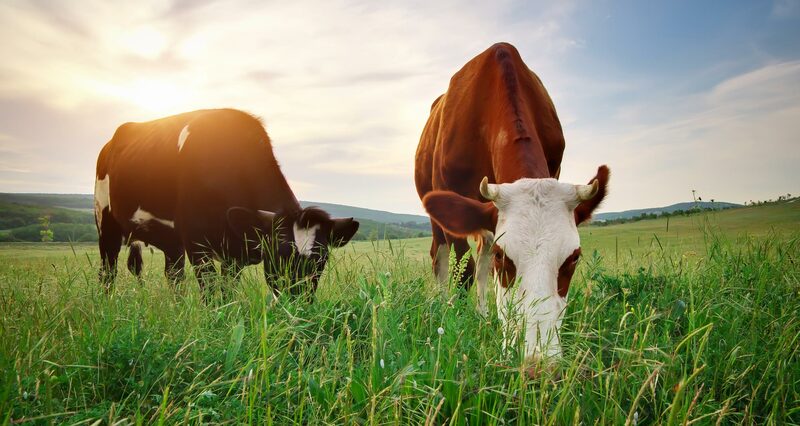 And a 2003 study published in Gut observed the ability of probiotic strains Streptococcus thermophilus and Lactobacillus acidophilus to protect cells from the most dangerous forms of E.coli bacteria. Prebiotics are abundant in whole plant foods — especially jicama, chicory root, garlic, Jerusalem artichoke, onions, leeks, leafy greens, bananas, and the peel of kiwi fruit. A 2011 study published in the Journal of Gastroenterology found that prebiotics had several positive effects, such as anti-cancer and anti-inflammatory properties, as well as supporting increased mineral absorption and stronger immune response to disease. Nutritional yeast contains beta glucans, which are known to have powerful infection-preventing and immune-boosting properties by enhancing natural killer cell (anti-cancer and anti-infection) activity. A 2013 study published in the European Journal of Nutrition found that people who consumed one tablespoon of nutritional yeast per day were able to reduce recurrence of infections from the common cold by 25%. 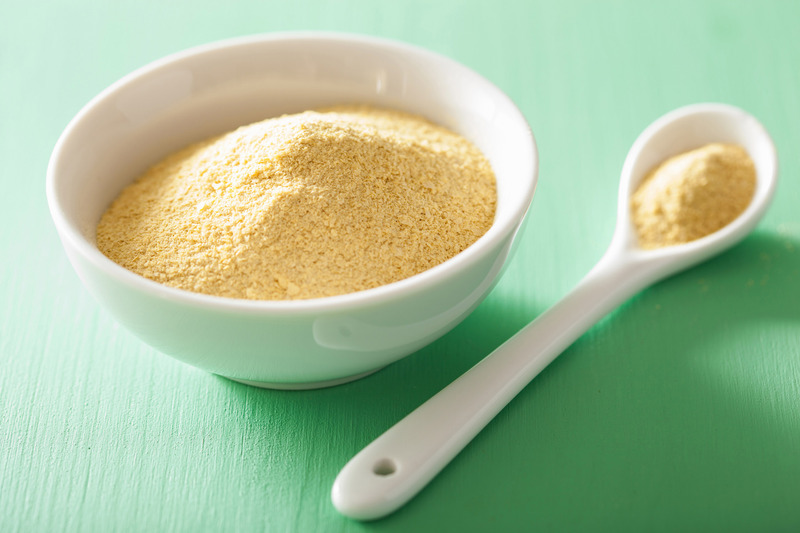 Nutritional yeast offers a nutty or cheesy taste. You can sprinkle it onto pasta, soups, and salads. You can also use it in baking or mixed into homemade sauces. Of all the superfoods, if I had to pick one that I love the most, it could well be berries. There’s something about their sweet juiciness and abundant bursting flavor that adds a special kind of sparkle to the world. Their colors are pretty extraordinary, too! And it turns out, those colors aren’t just for looks. Berries get their dark purple, pink, red, and blue hues from chemicals known as anthocyanins, which are used to help treat many conditions, including high blood pressure, colds, and urinary tract infections. Berries are also high in antioxidants, like vitamin C, which help prevent cell damage and inflammation. 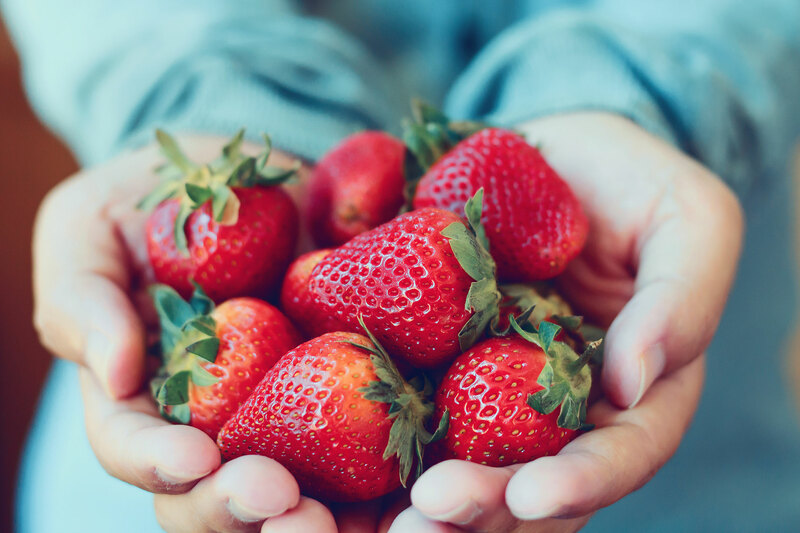 One of the antioxidants found abundantly in berries is ellagic acid, which is known to prevent tumor growth and protect immunity of the oral mucous membrane. In 2013, researchers analyzed 446 compounds for their ability to boost natural human immunity. Their conclusion, which they published in Molecular Nutrition and Food Research, was that resveratrol in red grapes and a substance called pterostilbene in blueberries had the most impact. A 2018 review of the health effects of berries and their phytochemicals on the digestive and immune systems found that whole berries had potent, immune-boosting properties. You can add strawberries to a salad, raspberries to oatmeal, or blueberries to a batch of weekend pancakes. You can even make elderberry syrup, which you can take by the teaspoon or add to a hot beverage. You’ve probably heard people say drinking orange juice can help battle the common cold. But did you know that eating citrus fruits in their whole form is even more effective? 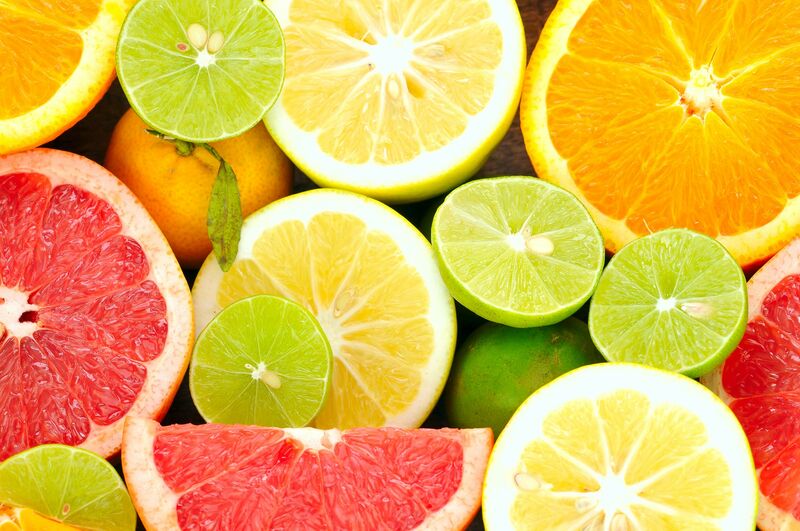 Citrus fruits are rich in protective antioxidants like vitamin C, which can help to boost your immune system and make you less susceptible to illness. Sometimes, when people are stressed, their immune function diminishes. This is one of the reasons that people under stress are more likely to get sick. A study published in Neuroimmunomodulation found that simply smelling citrus fragrances could reduce stress-induced immunosuppression. 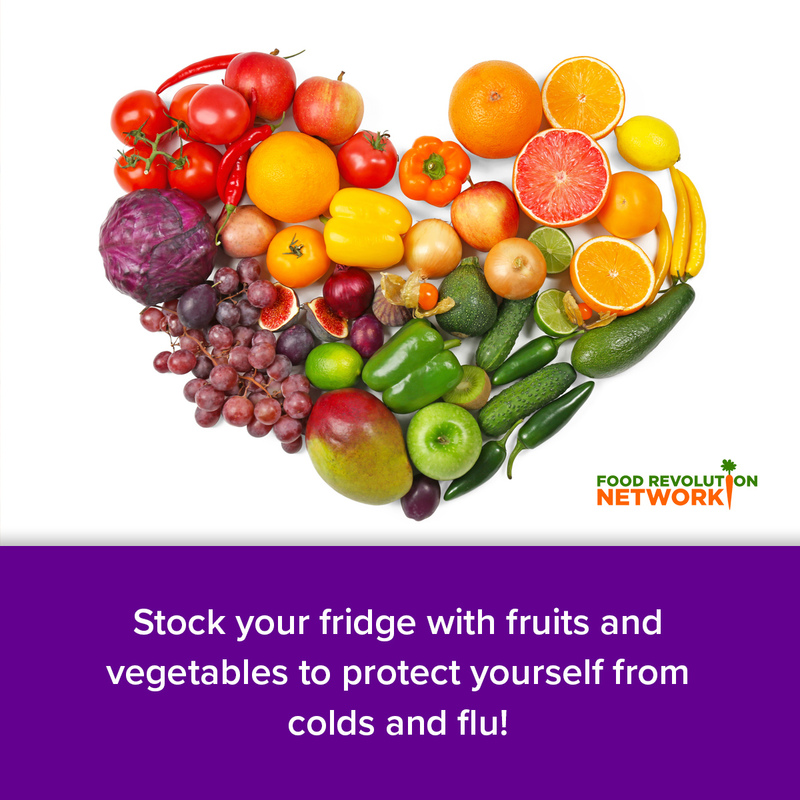 So stock up on oranges, lemons, limes, grapefruits, and tangerines this winter for some easy, grab-and-go flu fighters. There are hundreds of mushroom species, and virtually all of them offer unique protective health benefits. Mushrooms have been used medicinally for thousands of years. And today, modern science is beginning to understand how potent these fungi really are. 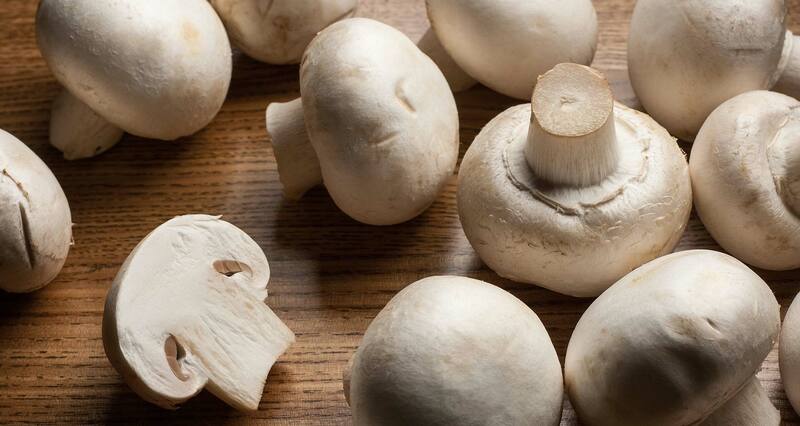 Regularly eating blanched white button mushrooms, found in most grocery stores, has been shown to improve immunity in the mouth and respiratory tract. Less common varieties, including Reishi, Turkey Tail, and Shiitake, appear to attack viruses and cancer cells. 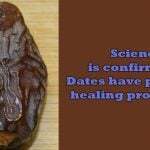 A 2015 study published in the Journal of the American College of Nutrition by the University of Florida followed 52 healthy adults, ages 21 to 41, who ate one, four-ounce serving of dried Shiitake mushrooms daily for four weeks. They observed better functioning T-cells and reduced inflammation, in a way not seen before through drug interventions. 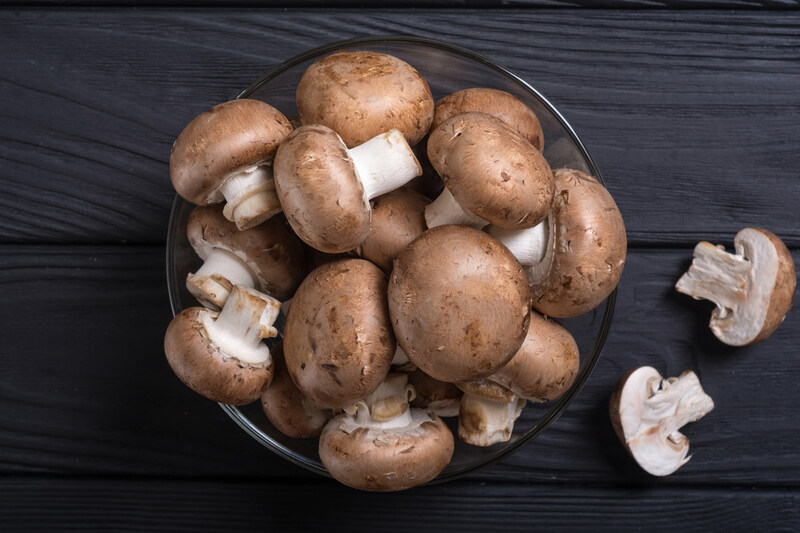 Find out more about the extraordinary health benefits of medicinal mushrooms here. You can dice mushrooms and add them to veggie burgers, slice and cook them in stir-fries, blend them into soups, or stuff and bake them. You can also enjoy them in powders and coffee substitutes. 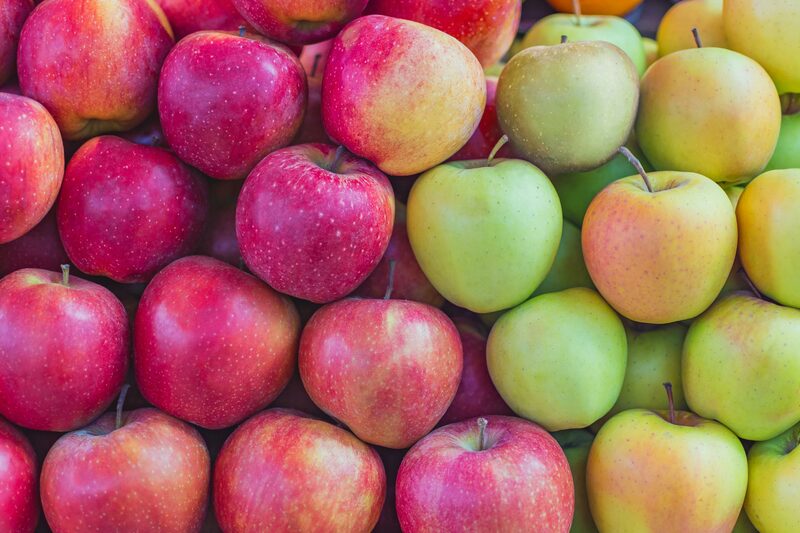 An apple a day…provides a great source of soluble fiber, which can strengthen your immune system. 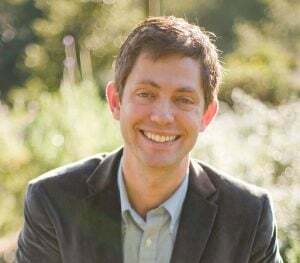 A 2010 study published in Brain, Behavior, and Immunity fed mice diets that differed only in that some were given soluble fiber and some were given insoluble fiber. Those who were fed soluble fiber showed “profound, positive changes in their immune system,” increasing production of anti-inflammatory protein interleukin-4 and recovering much quicker from induced bacterial illness. Enjoy apples whole, sliced, or blended into homemade applesauce, or baked with peanut butter and raisin filling for a delicious natural dessert. Sunflower seeds are full of vitamin E, containing 82% of the daily value in just one-quarter cup. Vitamin E is a powerful antioxidant known to reduce the risk of inflammation-related diseases, protect your body from cell damage, and fight oxidative stress that can lead to illness. 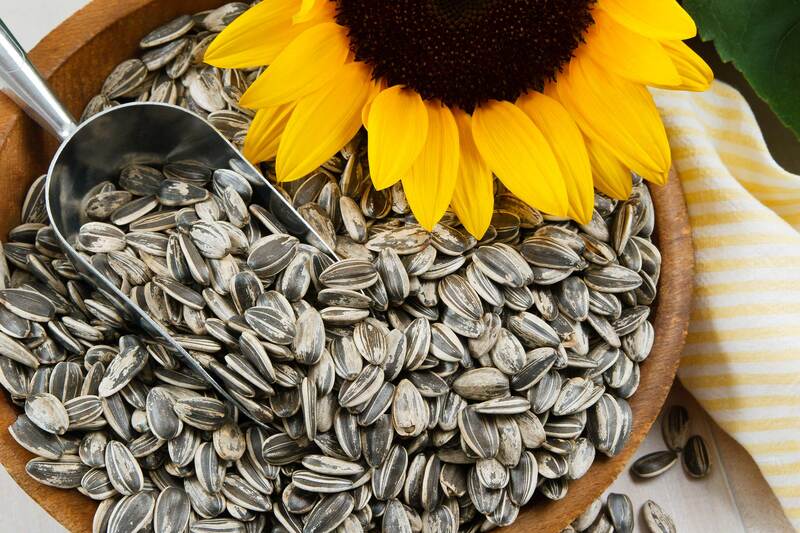 Sunflower seeds also create antibodies that can help fight infections. You can toast sunflower seeds, eat them raw, add them to a salad, or blend them into sunflower butter. 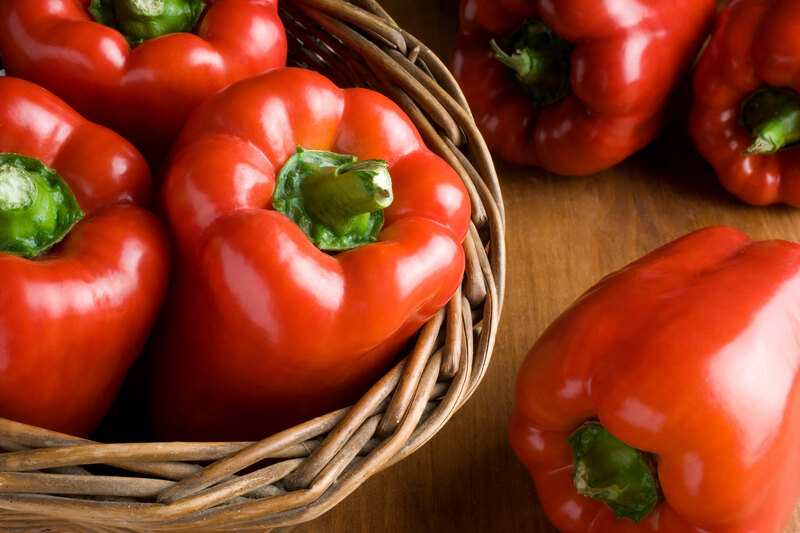 Red peppers have twice as much vitamin C as citrus fruits and contain vitamin E and beta-carotene, which may give you an immunity boost. A 2010 study published in the Journal of Pharmacy and Pharmacology found that capsaicin in red peppers induced an anti-inflammatory effect, possibly through inhibiting inflammatory cytokine production. Red peppers are versatile. You can enjoy them raw, roasted, stir-fried, or as part of a soup, salad, or pasta dish. Varieties range from mild to very spicy. What About Supplements to Boost Immunity? In addition to a healthful diet, a few single nutrients appear to help immunity and may be worth adding to your cold-weather routine in supplement form. Vitamin D deficiency is linked to an increased susceptibility to illness. Vitamin D levels may even be directly linked to T-cell function, which is an important part of your body’s defense mechanisms. Studies have shown that vitamin D supplementation can be protective against acute respiratory infections. Your skin makes vitamin D when you expose it to direct sunlight, but some individual factors can interfere with the amount you produce, including skin pigmentation, the latitude where you live, air pollution, age, and gut health. And most of us in the modern world don’t get nearly as much sun exposure as our ancestors did — especially in the wintertime. I find it fascinating that most of us tend to get less sun exposure (and vitamin D) in the winter months — which is also when our immune systems are at their weakest. I started taking vitamin D3 supplements a few years ago, and I haven’t had a cold or the flu since. The typical recommendation for a healthy adult is 1,000-2,000 IU per day if you aren’t exposed to daily direct sunlight — although some experts believe that the optimal supplementation level for most adults may be closer to 5,000 IU. 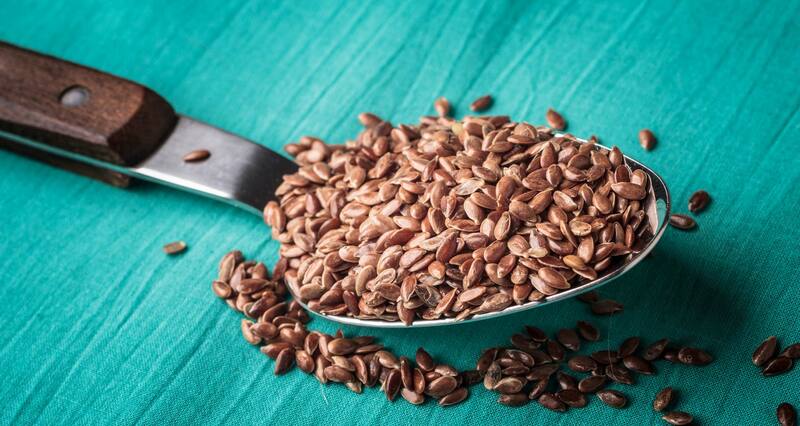 You can find zinc in plant foods, such as wheat germ, beans, legumes, nutritional yeast, oats, nuts, and seeds. 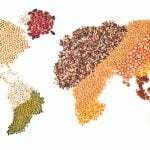 However, plant-based diets are often high in phytates (found in cereal grains and corn), which can inhibit the absorption of zinc from other foods and ultimately increase your daily requirements. Zinc supplements can be useful during cold and flu season, especially on a plant-based diet. You can find these in lozenge form. The general dose recommendation is 11-13 mg per day for most adults. Eating well doesn’t only prevent major chronic disease like heart disease, cancer, and Alzheimer’s. It can also help you prevent the flu and colds — and heal more quickly if you do get sick. As you head into cold and flu season, try stocking up on health-boosting foods and see what happens. You might stay healthier than ever through the colder months. 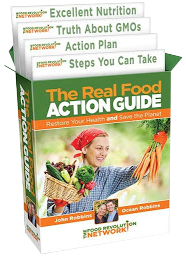 Now that you know how to boost your immune system, what steps will you take? What foods do you like to eat when you’re sick?